11 March 2018. 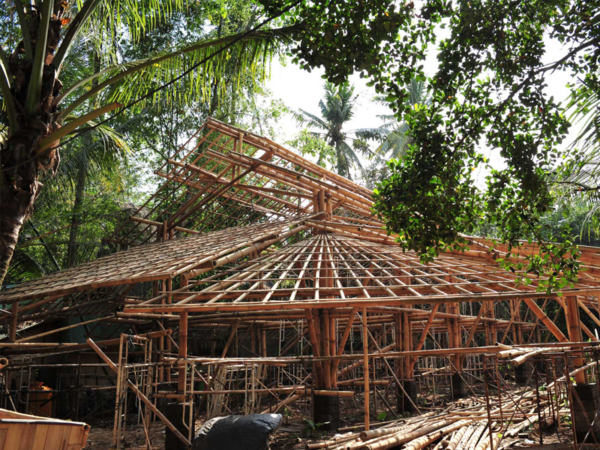 YouSolar is helping the GreenSchool Bali to expand its solar array which will make the school even greener. Last year, YouSolar and its partners donated a 6 kW solar array to the GreenSchool. 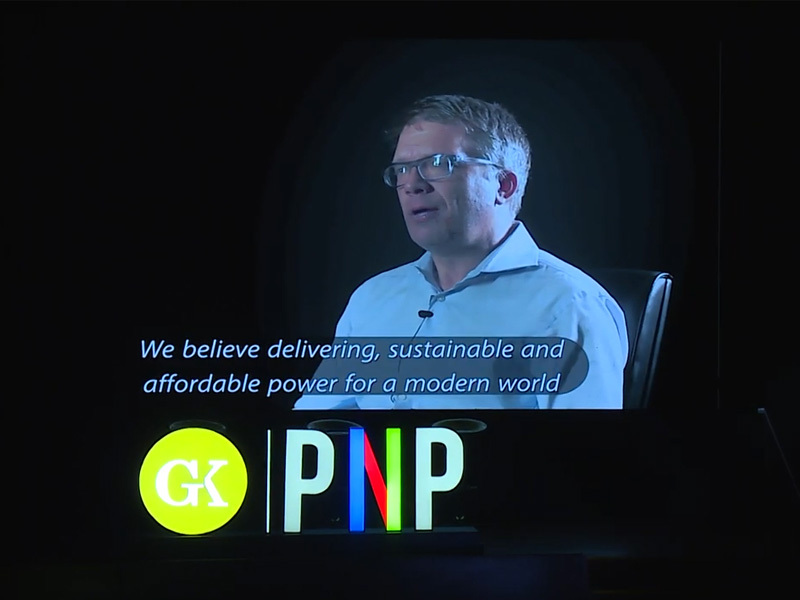 The implementation of the project was. 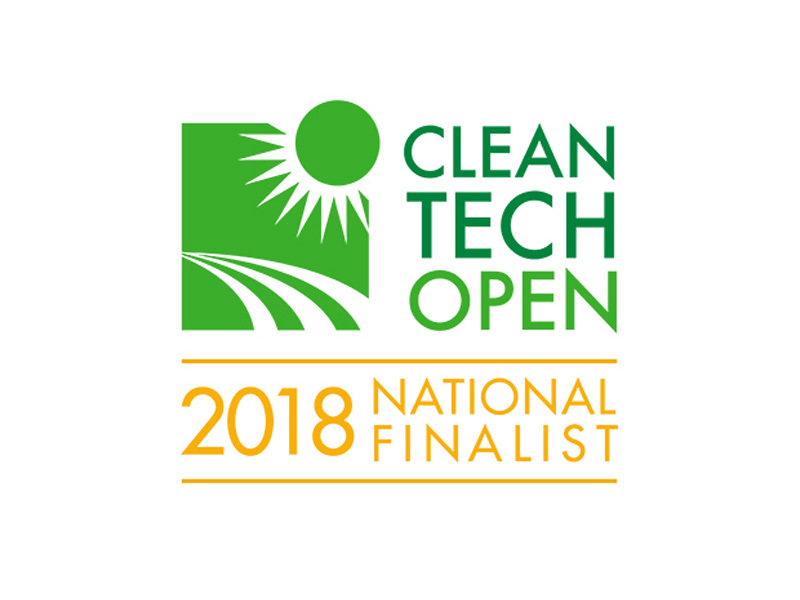 28 January 2019 - YouSolar became a National Finalist of the 2018 CleanTech Open (CTO) accelerator. Since 2005 the Cleantech Open has trained over 1200 early-stage clean technology startup entrepreneurs through its annual business accelerator. 12 December 2018 - YouSolar closes its first round of a Series A financing. 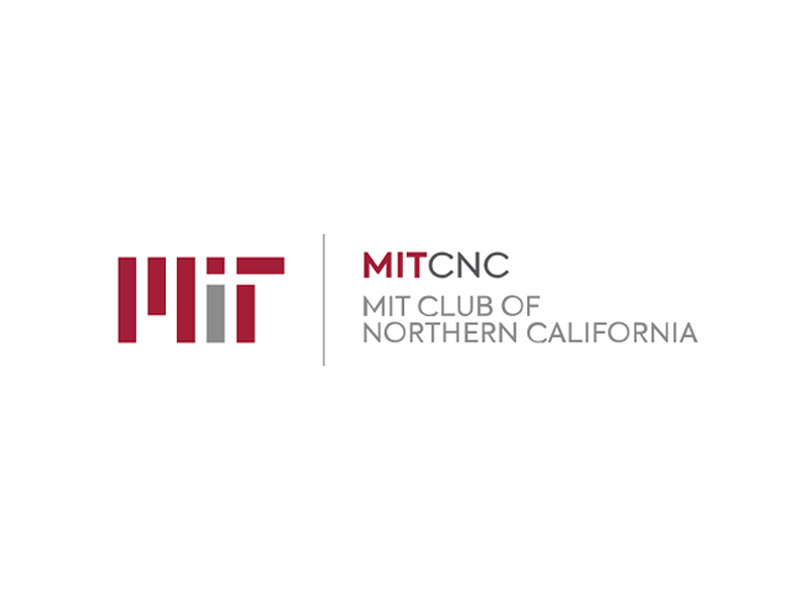 The diligence on the round was led by the MIT Angels of Northern California. 16 October 2018 - YouSolar participated in the Plug-and-Play Technology Center accelerator in Jakarta, Indonesia. 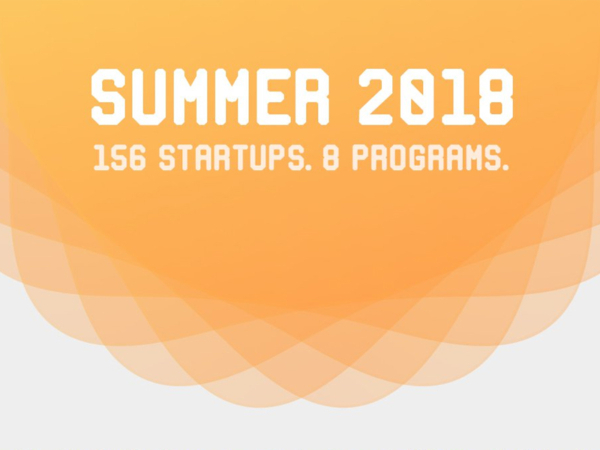 The Summer Summit 2018 is the culmination Plug and Play's 8 accelerator programs: Energy, Health & Wellness, Travel & Hospitality, Enterprise 2.0, Insurtech, Mobility, Internet of Things, and Real Estate Tech. 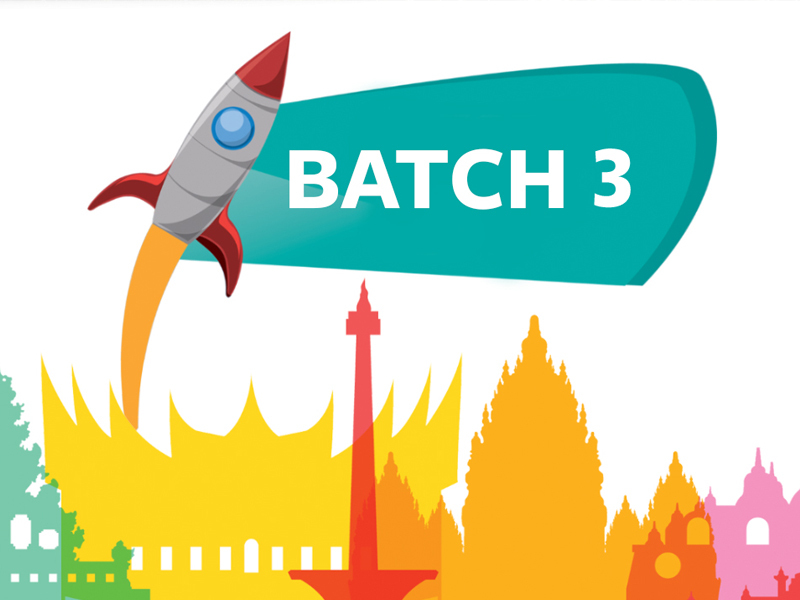 YouSolar was just admitted to the Batch 3 of the Plug and Play Technology Center in Indonesia. Plug and Play is the ultimate innovation platform, bringing together the best startups and the world’s largest corporations. YouSolar realized a 6kW solar array at the Green School in Bali. 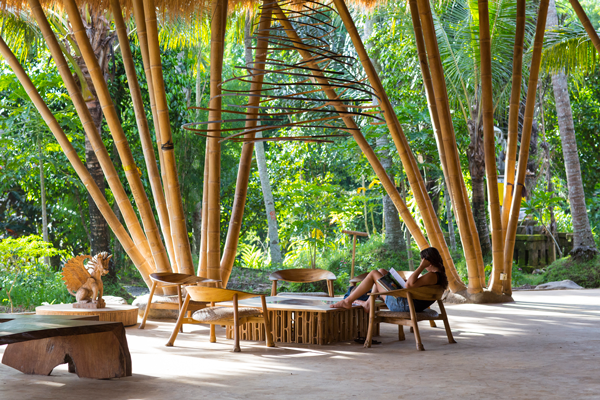 YouSolar approached three of its partners to give the new innovation Hub, or iHub, at the Green School on Bali a solar array. 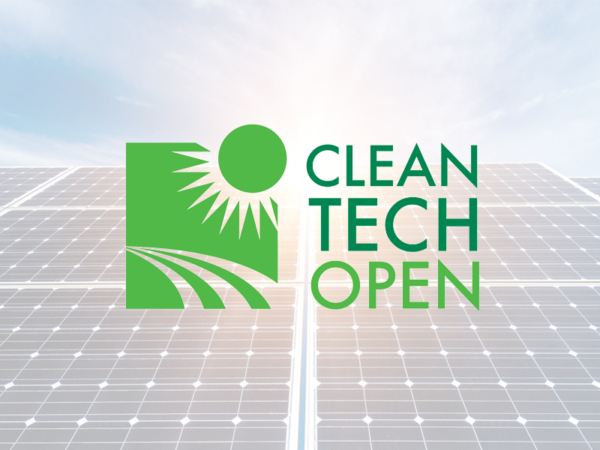 The CleanTech Open is the #1 competition for clean tech start-ups in the world. Its mission is to “find, fund foster the most promising cleantech startups on the planet”. 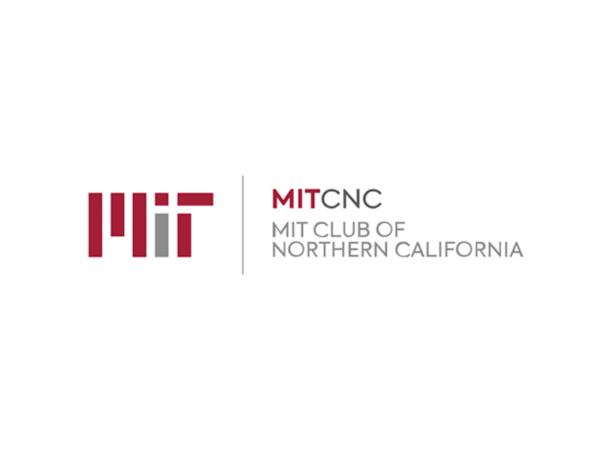 YouSolar has been selected to as part of the 2018 acceleration cohort. 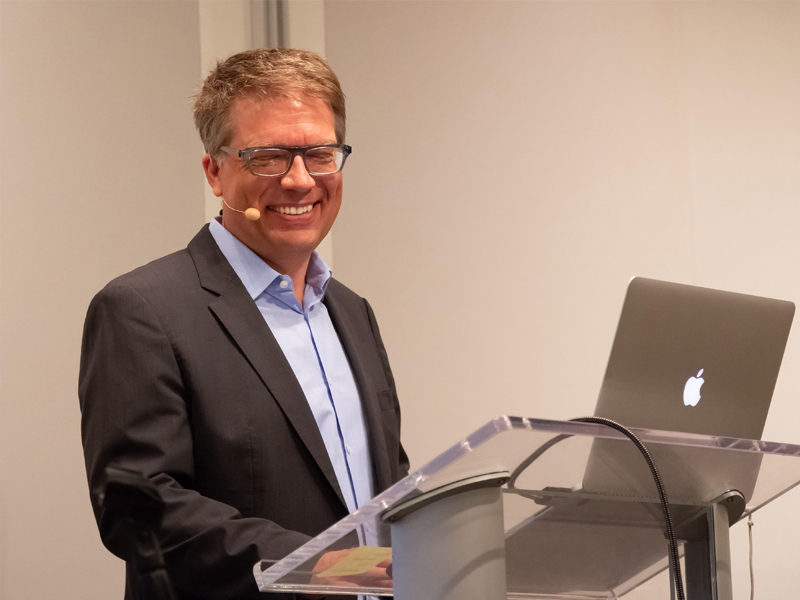 Arnold Leitner, founder and CEO, spoke at the Commonwealth Club of California about the path that has let him to founding YouSolar and the company’s mission to wipe diesel generators off the face of the planet. 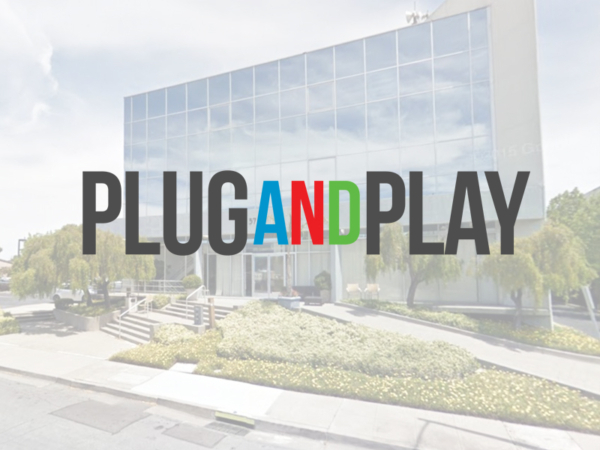 YouSolar has been selected into the Energy and Sustainability accelerator of the Plug and Play Technology Center, Sunnyvale, California. 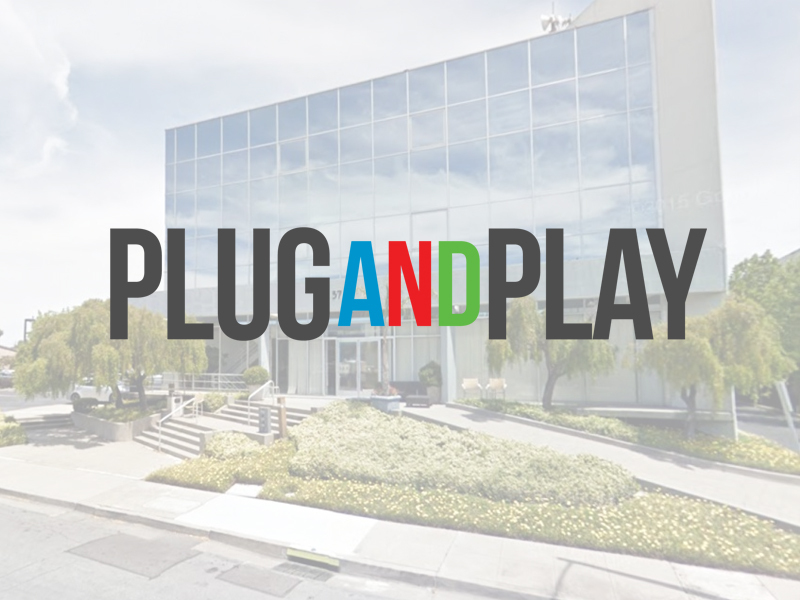 Plug and Play is the world’s largest accelerator and the most active investor in Silicon Valley.